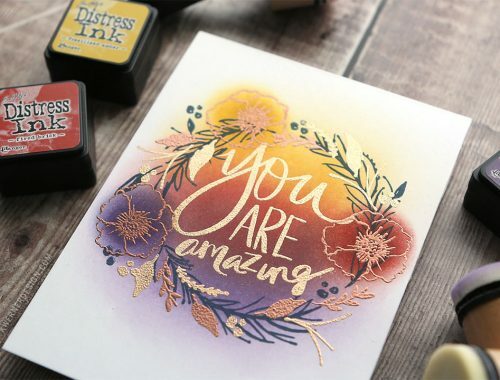 For this week’s cards, I decided to create a card using a really simple design/layout that can be switched up with practically any supplies you have on hand. 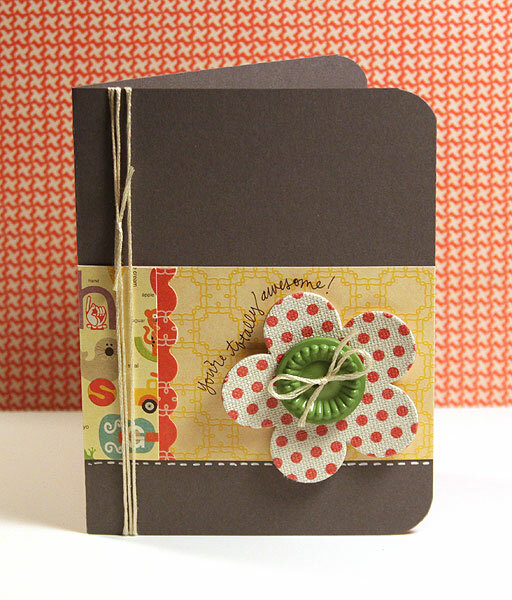 I used patterned paper from Sassafras’ AppleJack 6×6 pad, a button from Jenni Bowlin, and a Jillibean Soup canvas flower. CHALLENGE: Create a card using this card as a jumping off point, but with your own supplies. Change it up and make it yours! 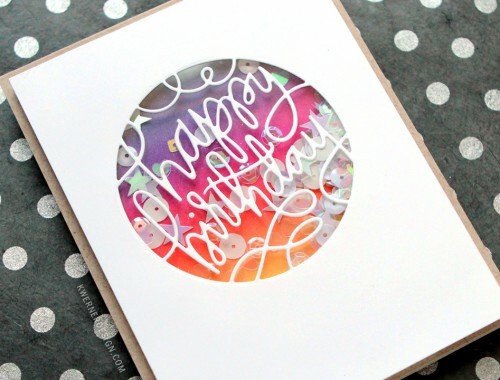 :) Upload your card to the TwoPeas gallery and your card will appear at the bottom of this week’s Finally Friday page. Miscellaneous: Premiere 01 Marker (Prismacolor); Signo Broad white gel pen (Uni-ball), embroidery thread.